Kate Spade's Lido espadrille flats retail for $99 at Bloomingdales. These flats from Target have a few differences, but I feel they will still give you a similar look for a lot less cash. 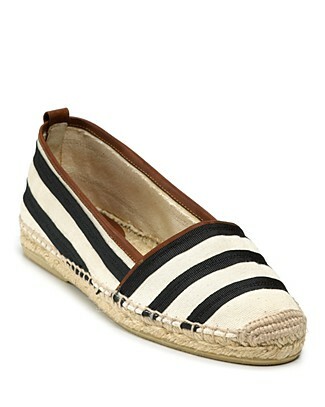 These flats retail for $16.99 and you can click on the photo below to purchase (limited sizes left online).